– Hydrodynamic racing goggles with an outstanding look! LENS: PC (Polycarbonate) with mirror coating. 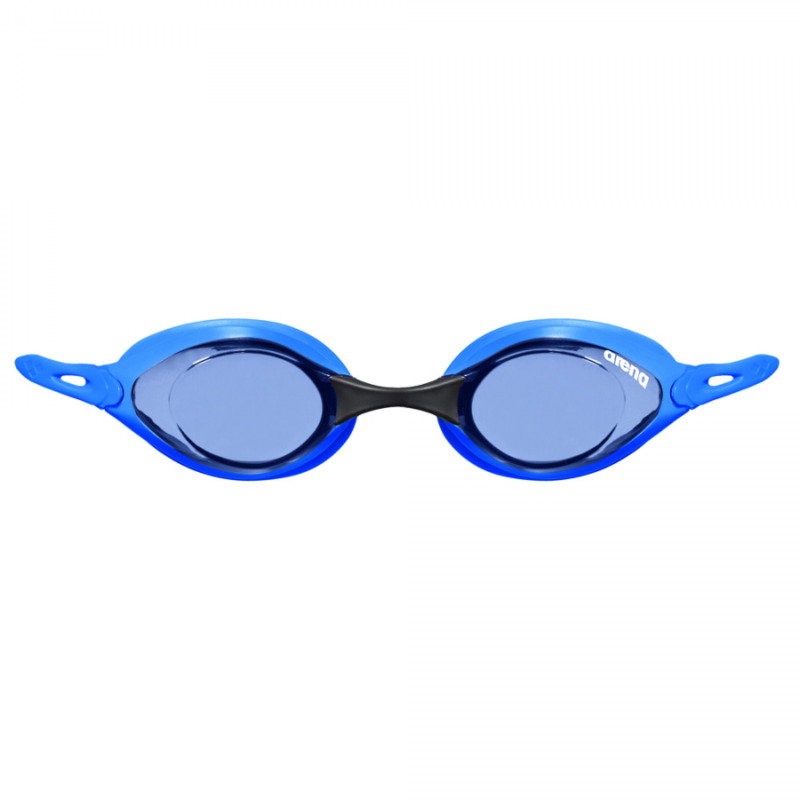 Hard lenses with superior optical properties ensuring perfect vision. 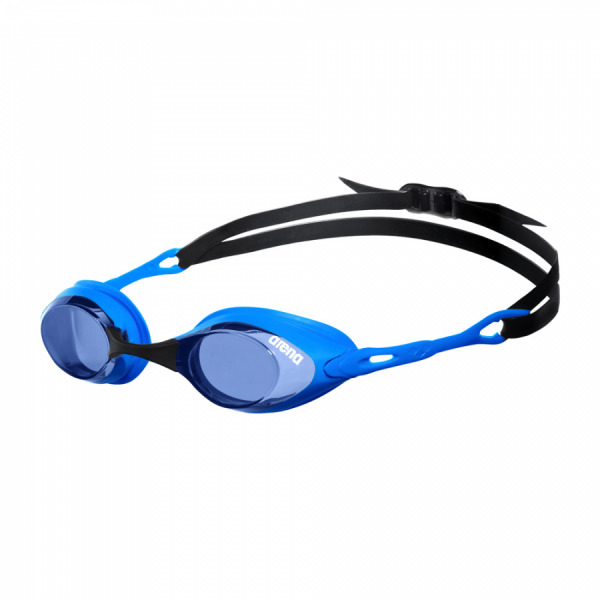 TPE (Thermo Plastic Elastomer) moulded over the lens ensuring perfect sealing and no water entry. Silicone dual strap RFA (Racing Fit Adjustment). 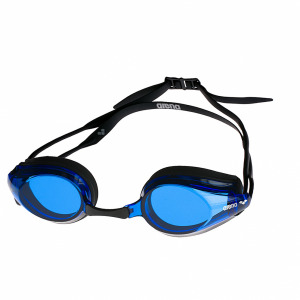 RFA provides a secure fit for expert swimmers who need a strong and tight fit to secure the goggle during the dive.